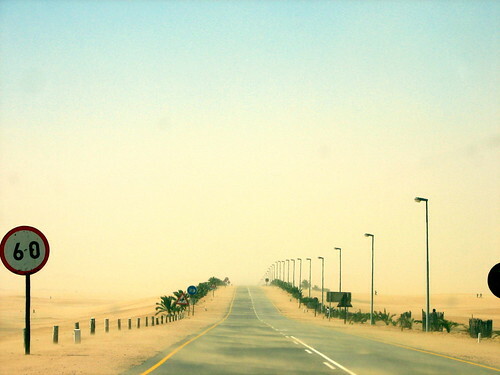 Sandstorm, originally uploaded by asco. Namibia looks like the sort of place I’d like to photograph. My mom will be going there for a few weeks next year, so maybe she’ll be able to give me some tips.